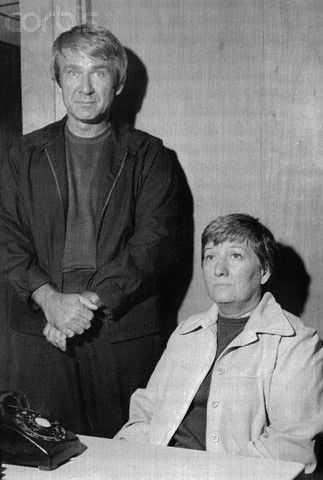 Separately, Bonnie Nettles and Marshall Applewhite were two ordinary — albeit eccentric — personalities. Together, they would be the catalyst for one of the strangest cults mankind ever thought up. Do and Ti, ca 1975. And that’s before things turned deadly. This week, join us as we tell the Heaven’s Gate story. We’ll cover it all — from jail cells to UFOs, from the New Testament to new shoes — we’ll get into it. 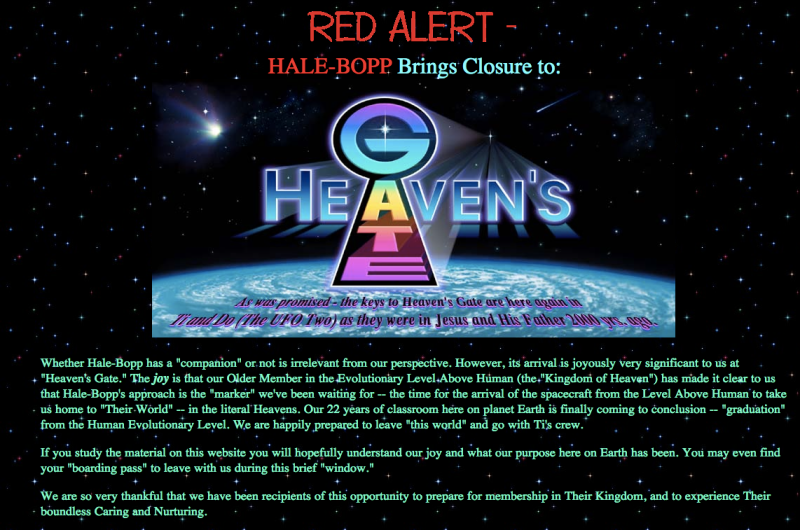 The Heaven’s Gate website as it still appears today.